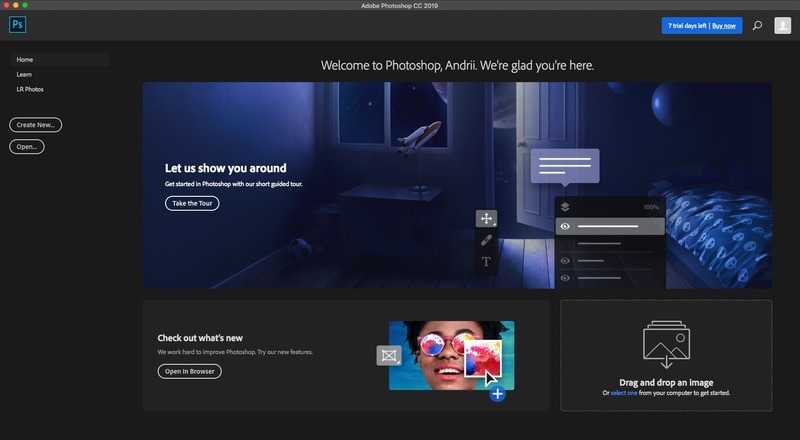 Adobe Photoshop CC 2019 20.0.1 – Professional image editor. Next story TG Pro 2.36 – Control fan speeds, monitor temperatures, and find faulty sensors. Previous story VueScan 9.6.24 – Scanner software with advanced features. Circular Studio 2.2 – Powerful ‘tiny planet’ photo editor.